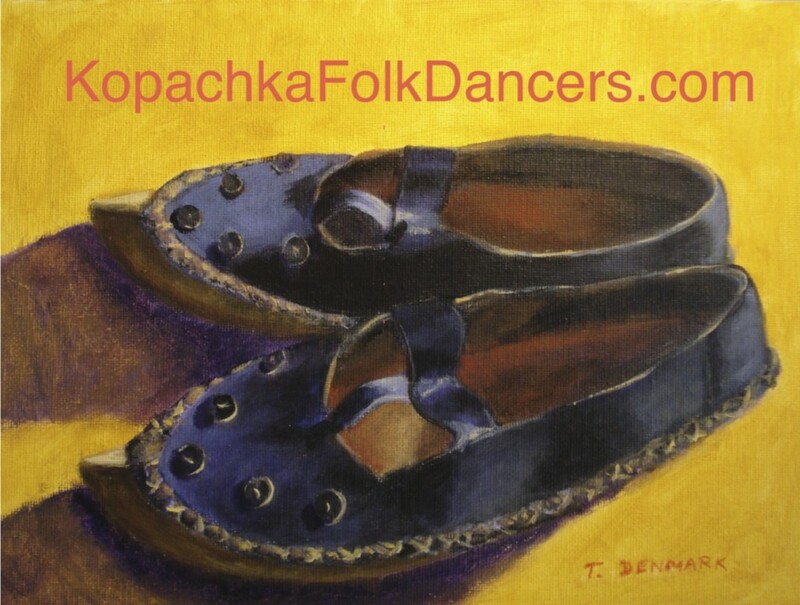 Welcome to Kopachka Folk Dancers! First time is free! After that only $7 (except for special events)! Please see our calendar page for more information! If you have questions, please email Susie. © 2015-2017 - Kopachka Folk Dancers, a member of the Folk Dance Federation of California, a 501c3 organization. Web design and maintenance by RABe Consultancy.